I've been meaning to read this for so long--maybe I'll actually get to read the book you're discussing for a change and join you! 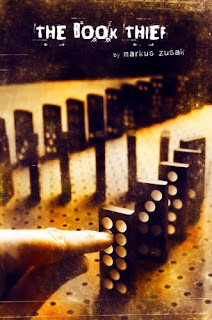 Excellent choice - The Book Thief is wonderful! Oh - This is a book I want to read...someday. I will check your read-a-long schedule. Sounds like fun.